If you think that electrically-powered skateboards are only for lazy emos and attention-grabbing YouTubers, the Acton Blink Qu4tro might change your mind. 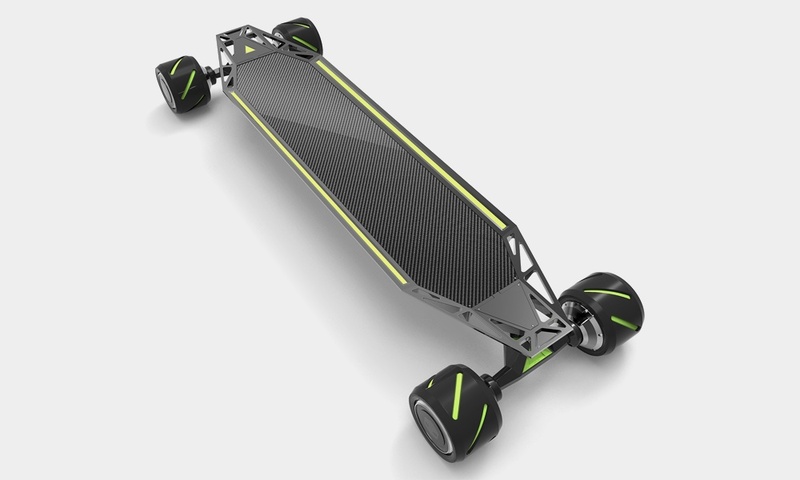 Whereas most other eBoards are essentially a traditional longboard with a battery and some motors added on top, the Blink has been designed from the ground up to be the very best electric skateboard it can be. As well as looking gorgeous, it features a carbon fibre body, four separate hub motors, a range of 22 miles on a single charge (! ), and lights on the front and rear. All that, and it only weighs 17 pounds. 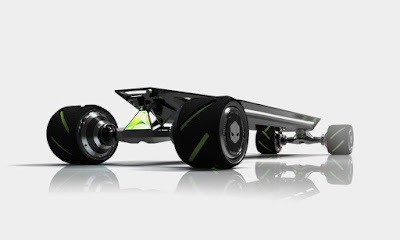 Furthermore, it can tackle hills with a 30% incline, so even if you live somewhere hilly, this could still ferry you to work.